How to design a Logo for Business – What not to do!! Part Four…What Not To Do! There are many silly mistakes made in logo design and unfortunately due to huge internet audiences surfing continuously any such mistakes can become marketing disasters! When noticed or discovered they are then posted as other peoples funny pictures! They often become viral and are seen again and again! Your logo could be your pride and joy until a ‘friend’ points out what it looks like or says upside down or images take on other unfortunate shapes you hadnt ‘seen’ before. So, how to design a logo for business? If you have read the previous posts about why you should use a professional Graphic Designer you will hopefully have an idea about the pitfalls of trying to save money by using a friend-of-a-friend who knows a bit about computers. This, as said before, is not always as cost effective as you hope it to be! Every logo should be bespoke. A logo should be designed for the client, about the client, representing the client – I was approached recently to design generic logos so they could be presented to a client to show how much better a corporate branding would represent their business and increase sales – as far as I could see you cannot design a generic logo for a specific company – that contradicted the concept of a bespoke branding. Every now and again you will see similar elements in logo design – when a logo for a large brand is considered successful elements of it are copied – sometimes swashes, arcs and dots/circles, this could be a called a ‘fashionable’ or ‘trending’ design but will cause the icon to date very quickly and need to be revamped when the latest ‘fad’ fades! It is better not to include photographic imagery in logo design – this creates problems of enlarging the files to appear sharp in all sizes. Photo imagery is created using dots rather than line – called ‘raster’ files and they can only be enlarged to 100% of the actual size. Logos are far better to be designed in vector software such as Adobe Illustrator – this ensures you can supply your logo in any size required. 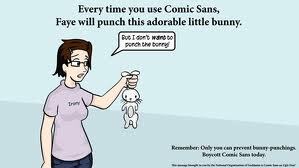 Fonts used should reflect the feel of the company or person – don’t use a comic or grunge font if you are trying to look professional – a nice script is fine but think what it says to you or where you may have seen it before and on what? 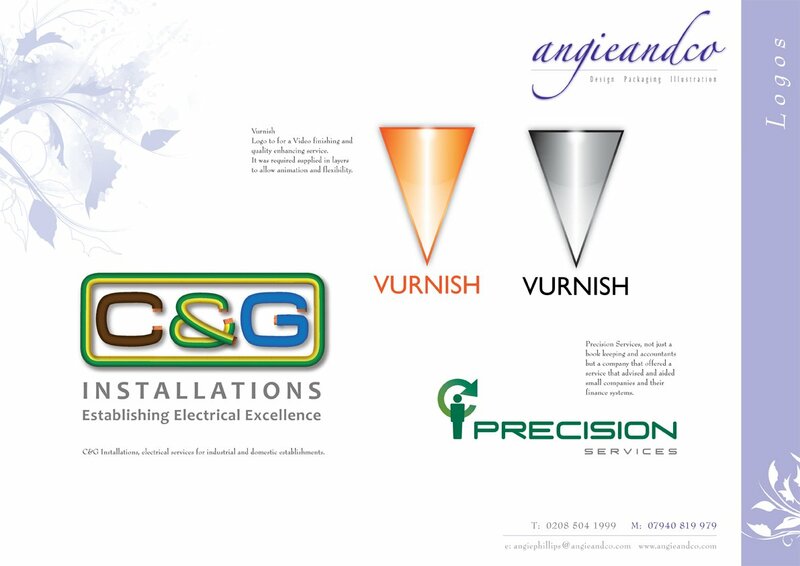 Does your logo need to be produced in black and white or greys for different advertising requirements? 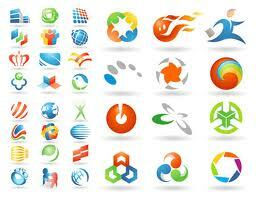 Don’t discover that your logo only works in colour before its too late! Too little or too much detail! Making the logo design too complicated is fine when presented in a large size but it will need to be used in varying sizes and if reduced to a business card or on other mechanise and even next to your postings on an internet forum. Will you find it ‘fills in’ or the fine lines disappear? If all these tips are followed and the final result is just what you wanted make sure you find a reliable Printer who will take care of your final product. Make sure they are supplied with the correct file format, correct size and colour specification. If in any doubt pick up the phone and talk to them. Read about how to make your Printer your best friend! Even a great logo will look cheap if printed badly. Have a look at LogoLounge for ideas and information on recently designed logos.